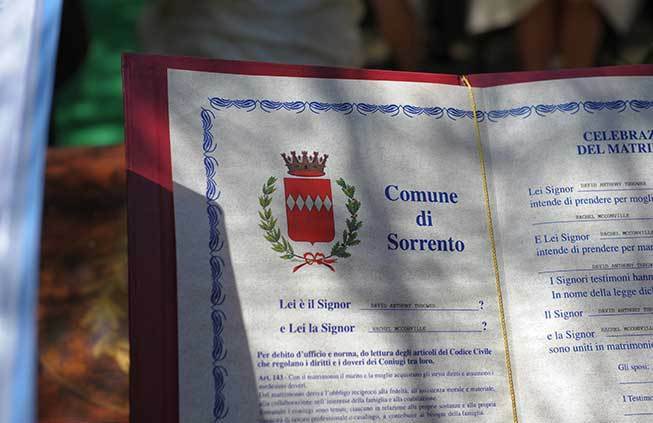 The paperwork required for a legally valid Wedding in Italy may vary according to your country and citizenship. We provide full assistance with paperwork requirements, whether you are planning a civil or religious wedding in our country. 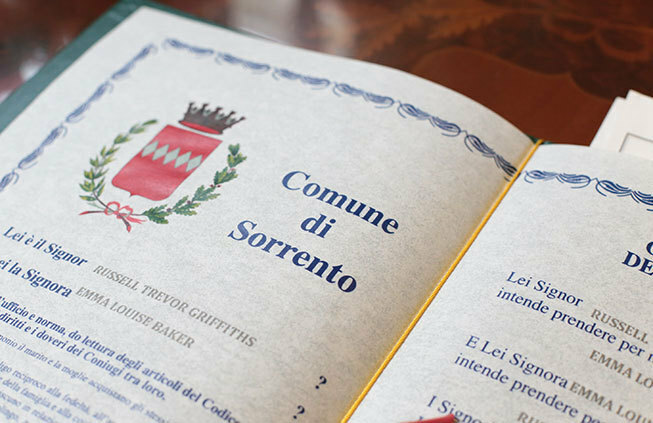 Your personal wedding planner will follow every step of your wedding documentation, ensuring everything is fully completed before the wedding and making all the necessary appointments with Embassies and local authorities so thath you can obtain your permission to marry in Italy. 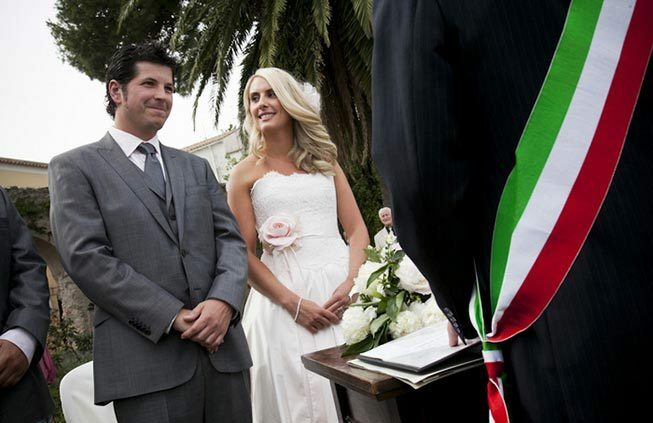 Provide detail explanation of documents required for a civil wedding according to your citizenship. Provide full list of documents needed for a religious ceremony (Catholic, Protestant, Jewish, etc). Act on your behalf with Embassies based in Italy to request information. Provide an English-speaking assistant to accompany you to Embassies and Law Court once arrived in Italy. Deal with local municipalities and ensure that documents are duly completed. Legalize your marriage certificate to make it valid for international use.